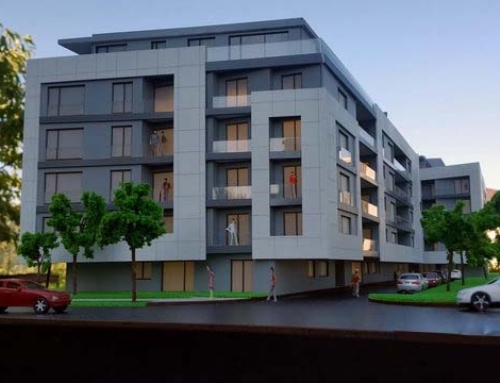 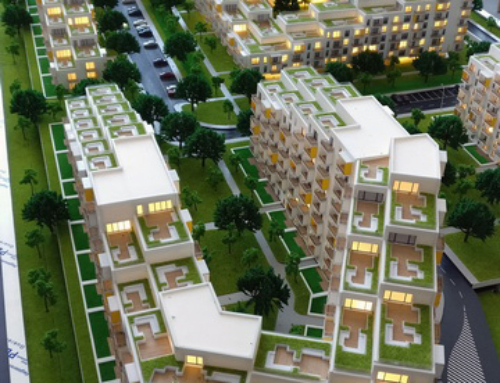 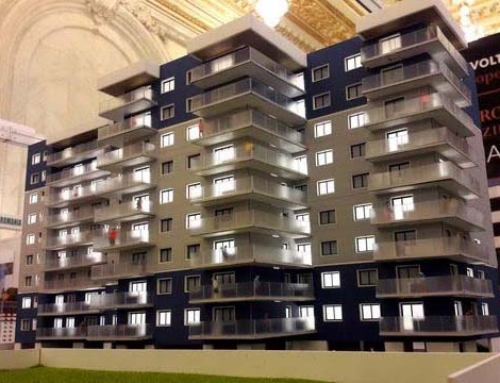 This is a proposal project for a legislative building in Dolj, Craiova, which entails the construction of an extension annex near the already existing courthouse. 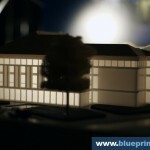 Following the original courthouse architectural design and layout, this scale model is electronically designed to retain minute details.These details are carefully handled to be proportionate to the original design, and the cutting procedure is intricately done using high-end laser and mechanical technology to present how the project would look like at different times of the day. 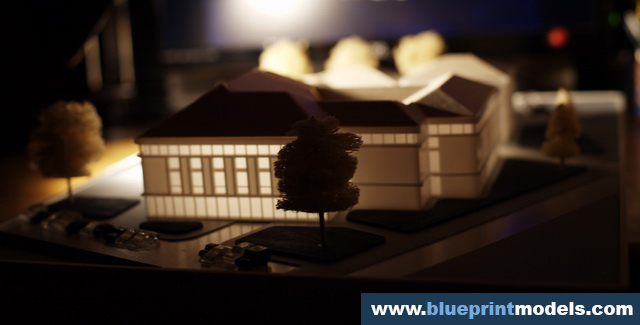 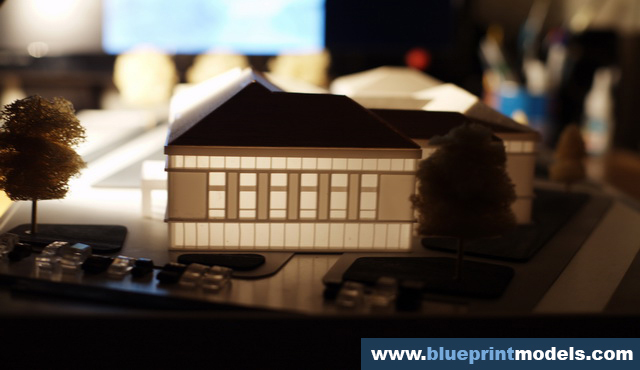 It has small exterior LED lights to emulate daylight, and nonobtrusive interior light to mimic nighttime. 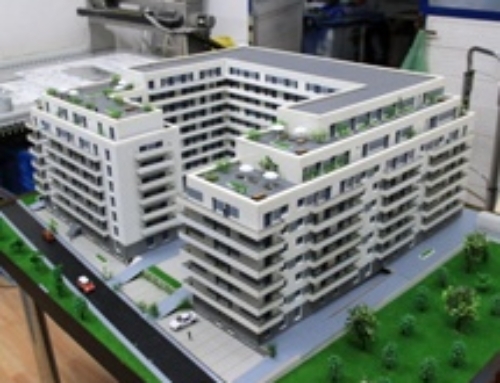 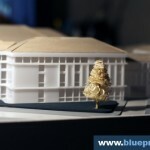 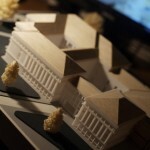 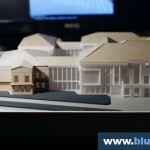 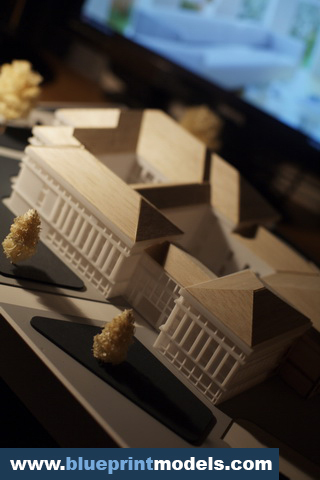 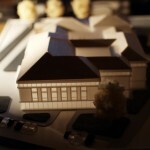 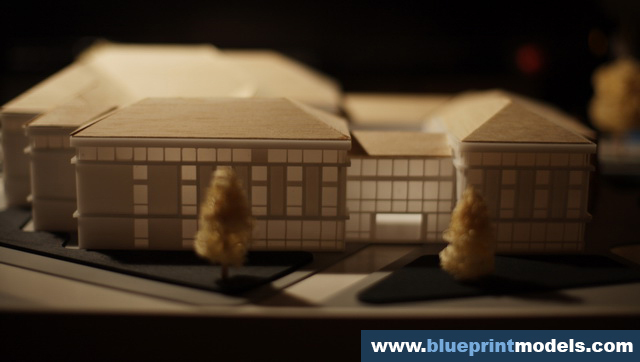 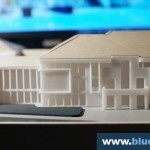 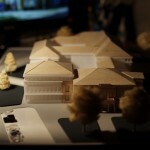 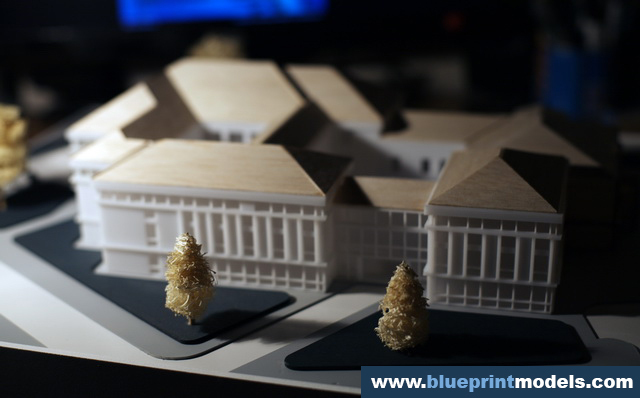 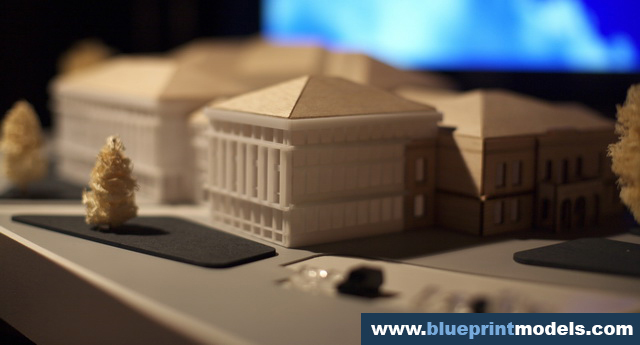 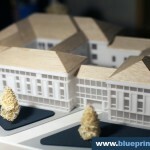 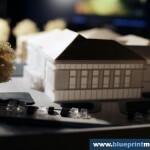 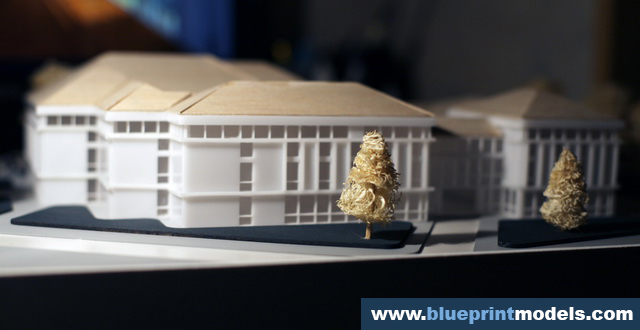 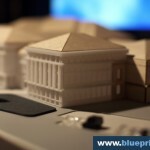 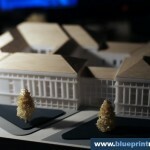 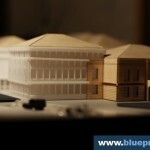 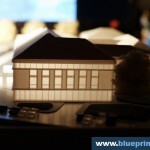 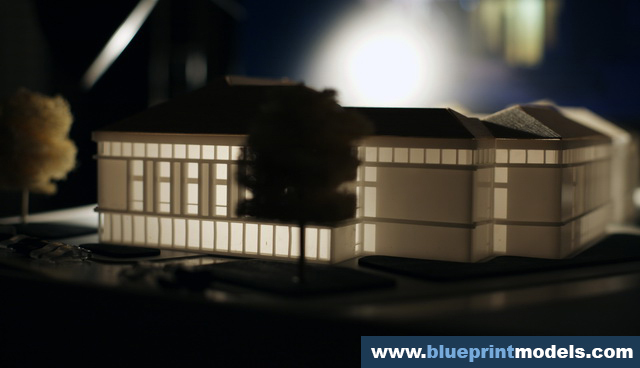 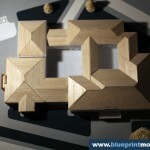 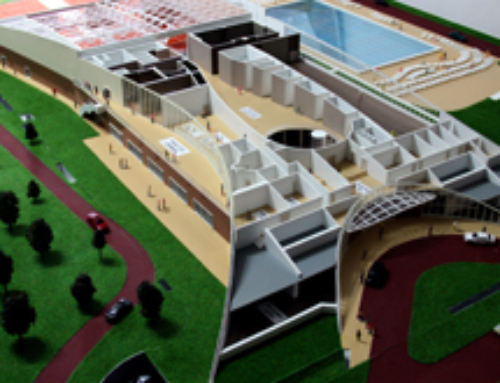 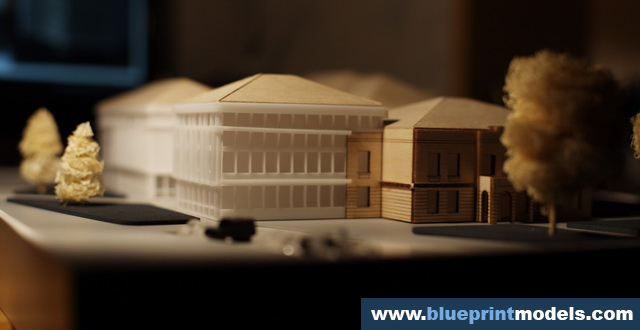 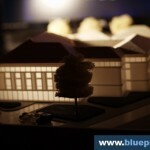 More so, the colors of the model are based on the actual building, together with the texture and material of the roof. 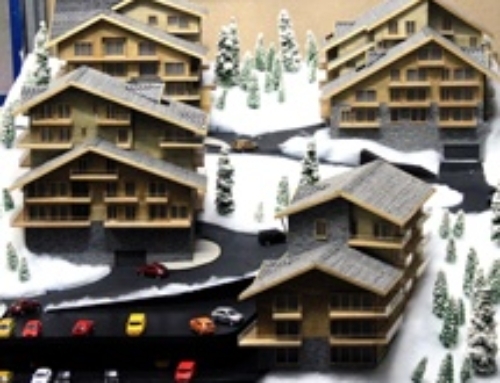 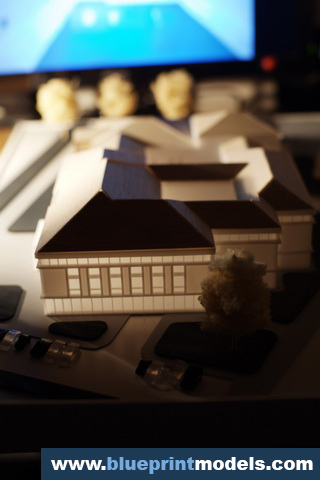 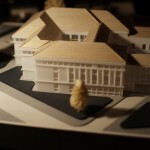 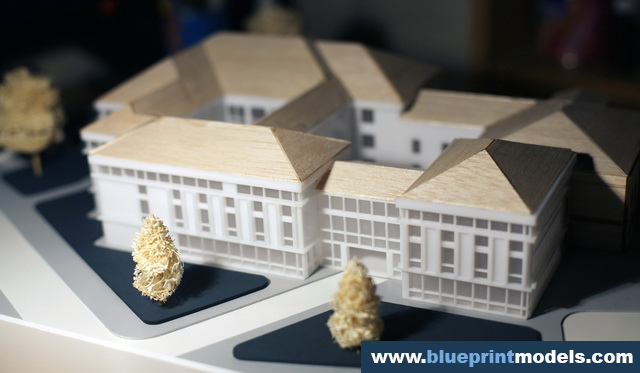 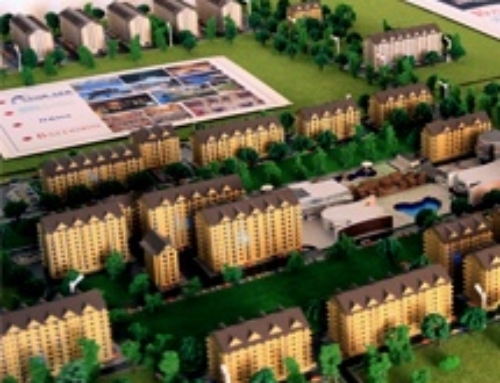 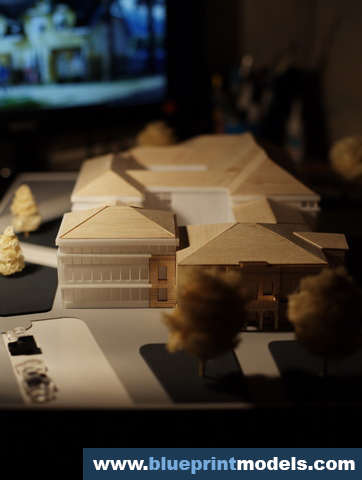 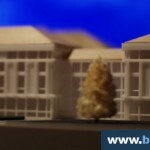 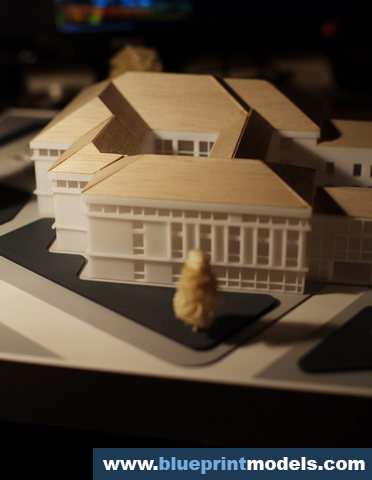 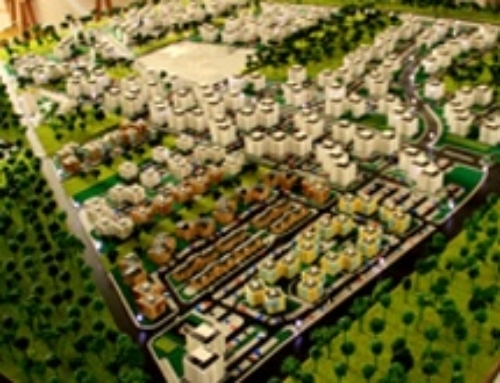 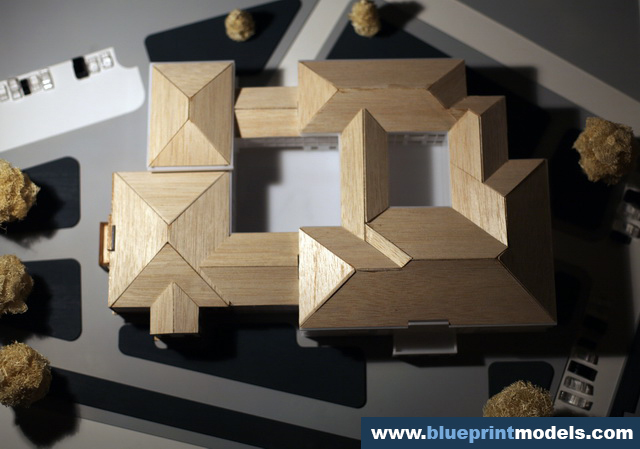 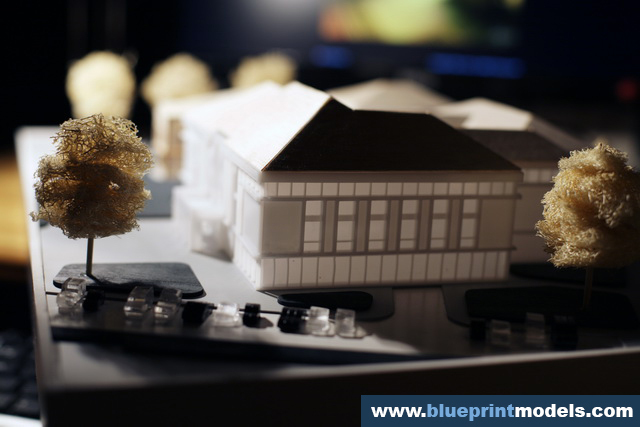 Tiny entourage elements, specifically trees, grace the surroundings of the proposed project not just to add personality, but also to give a feel of the proportion represented by the whole model.This scale model allows viewers to see the different sides, including the top view, of the structure in 3D.